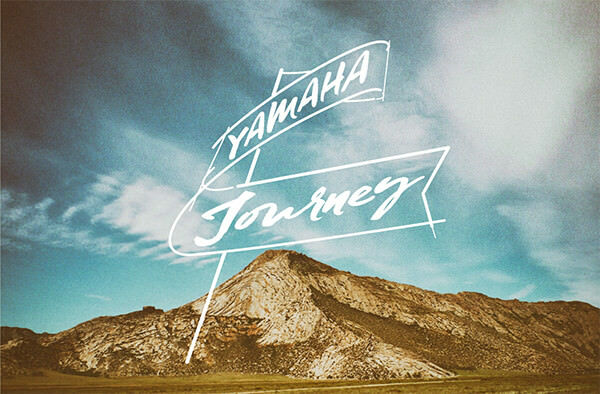 Resonating Worlds | Yamaha Motor Co., Ltd. 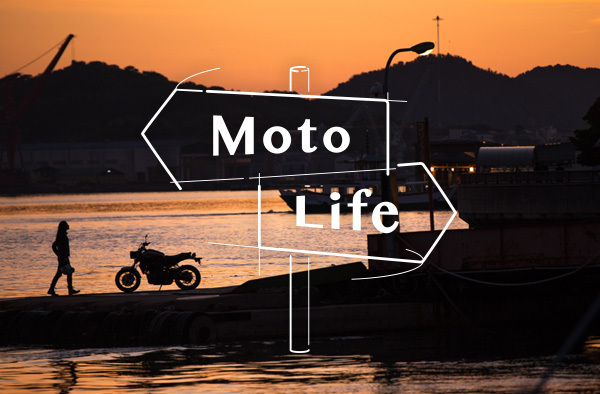 Please enjoy the pictures and stories of the inspiring and heartening personal travel experiences with Yamaha motor products in Resonating Worlds. 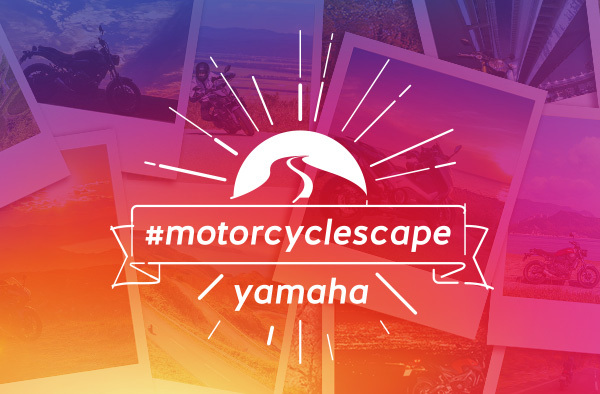 Please enjoy these stunning landscape pictures taken all over the world on Yamaha motorcycle travels and follow our official Instagram account for future updates.